Facebook's privacy settings are pretty granular. The only problem is that these settings are not really evident, and their default values are pretty much 'unsecure'. 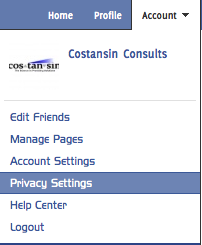 This article will show how to hide (or display) your education and work information on your Facebook profile.